Harry Potter and the world of Hogwarts are a classic by now, so consider us overjoyed when we discovered that there would be another film set in the same wizarding world: Fantastic Beasts and Where to Find Them. This time we got a glimpse at even more wizarding elements, especially America's wizarding community, and a whole array of magical creatures. The film also delved into Harry Potter's history by bringing the dark wizard Grindelwald into the mix. 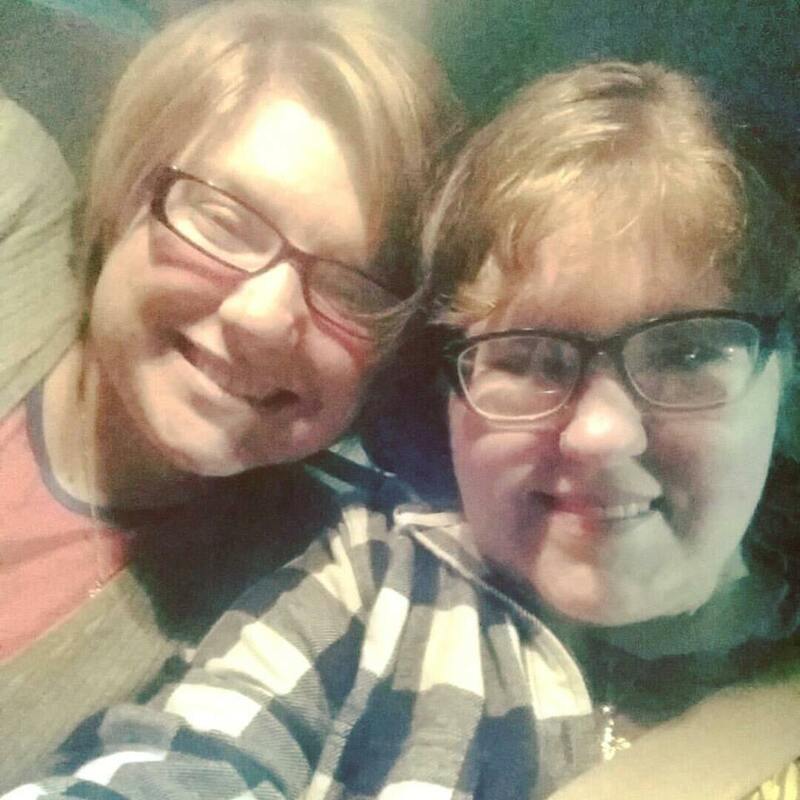 Sky and Morgyn had the opportunity to go see it together. Here's what they thought of it! What I liked: The characters were great - especially Newt. He was so fun (and I love Eddie Redmayne so that helps too). The "beasts" in this movie were even lovable, and I loved to watch Newt with his "babies" as he took care of them and made sure that they had everything they needed. Like I said earlier, I've never read Fantastic Beasts, but I had no trouble understanding any part of the movie, and that's really important for me. It was easy to follow, and I fell in love with all the characters and their backstories. I can't wait to see the second one! Morgyn and Sky seeing Fantastic Beasts. Fantastic Beasts was actually technically my first Harry Potter film from start to finish. (We had started Harry Potter and the Sorcerer's Stone before leaving for the theater but hadn't finished it.) I can say without a doubt I'm glad this was my first one! What I disliked: I have an aversion to anything resembling a religious cult, which is what I felt Credence's mother led; it was well-executed on every level, but it creeped me out on a personal level a little too much. Also, objectively, Johnny Depp was a good choice to play Grindelwald, but his abuse allegations soured his portrayal for me, so I wish the character had been cast as someone else. What I loved: All of it. The characters were spectacular. Newt Scamander is my new favorite character in anything; he was so adorable and sweet and quiet and tenderhearted. Jacob was hilarious. Tina was badass and perfect and everything I aspire to be. Queenie was also everything I aspire to be. The beasts in this film were well-done, colorful, hilarious, and lovable. I loved seeing the MACUSA and the American side of the wizarding world, and I look forward to getting to see more of America and Ilvermorny in the films ahead. Overall, this film was absolutely incredible. I'm so glad we got a glimpse into more of Rowling's world and that we get to see even more of it in the years to come. I can't wait for more Fantastic Beasts. Until then, I would definitely deem this film Muggle-worthy... and even more than that. 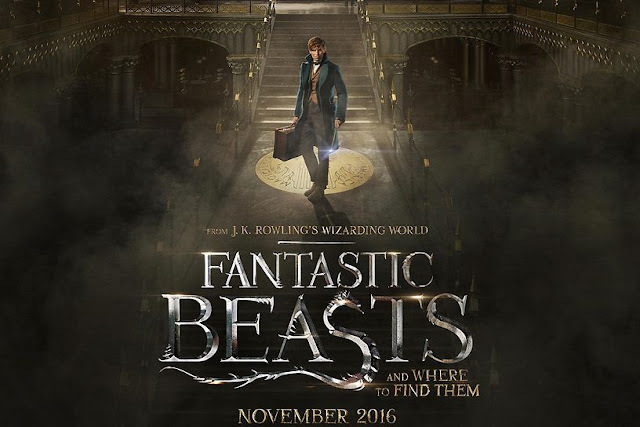 What did you think of Fantastic Beasts and Where to Find Them?